The annual clothing order is ready to go. The deadline for placing your order is February 22. 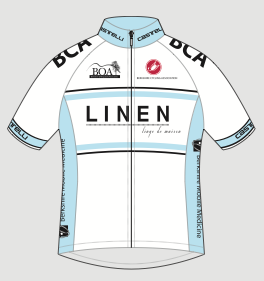 The jersey is shown here, but for more pictures and full details go to the order page. Read it all so you don't miss things like the discount codes.